I was thrilled when Mark and Carrie chose me to be their Orleans House Gallery wedding photographer. The gallery itself is in a quiet location within walking distance from the river Thames. 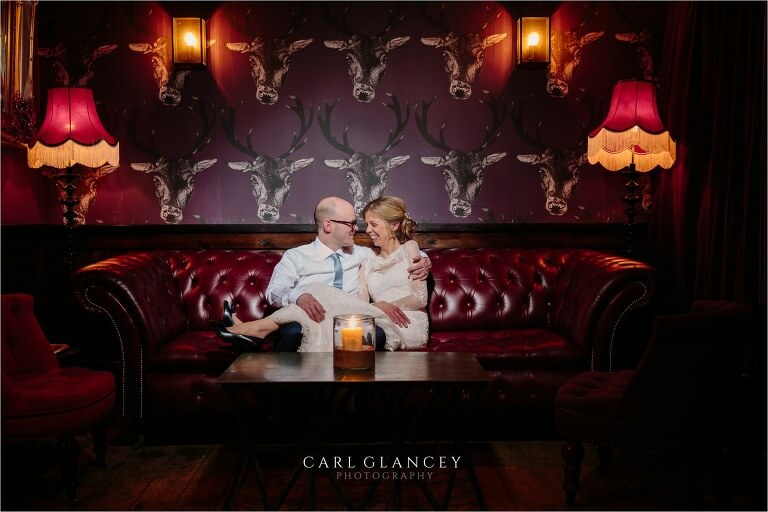 It’s a great venue for an intimate Richmond wedding as the Octagon room can hold 60 guests. A beautiful spring day greeted me as I drove up the path to Orleans House which is always a bonus for a March wedding. I started by photographing the grand baroque room built in 1721 which is a beautiful room naturally lit with high impressive ceilings and huge windows. By this time the first of the guests had started to arrive and also Mark, the Groom. It wasn’t long before the wedding car with Carrie and her family was driving towards Orleans house gallery ahead of schedule which ensured a hasty retreat indoors for Mark and the guests so not to grab a quick look at the bride pre ceremony. Carrie looking amazing was escorted with her family and made her entrance into the Orleans House Gallery where the lovely intimate service took place. With the weather so fine it was outside for drinks and canapé’s on the lawn with Orleans House a perfect backdrop. After the family group shots I made use of the gorgeous light with Carrie and Mark while the guests headed to The Victoria Pub in nearby Sheen also in Richmond. I’d already eaten here previously so I knew the food was going to be top quality and the guests would be in for a treat. The speeches were great fun and were done behind the bar and ended with appearances from Harry Hill and Lee Sharpe, well in mask form anyway! The pub was packed to the rafters with family and friends in the evening. Live music was provided by the Zen Relics which ensured the dance floor was always occupied. I left the happy couple celebrating into the small hours. 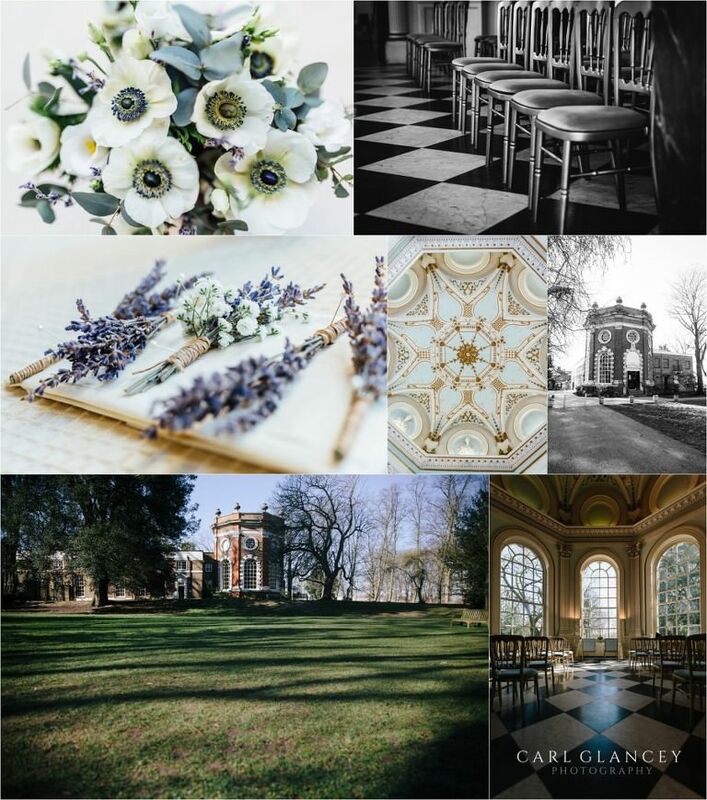 If you are looking to get married in Richmond then Orleans House Gallery would be a great place for your wedding. Thanks to Mark and Carrie for choosing me to be part of their special day. I wish you a lifetime of happiness. 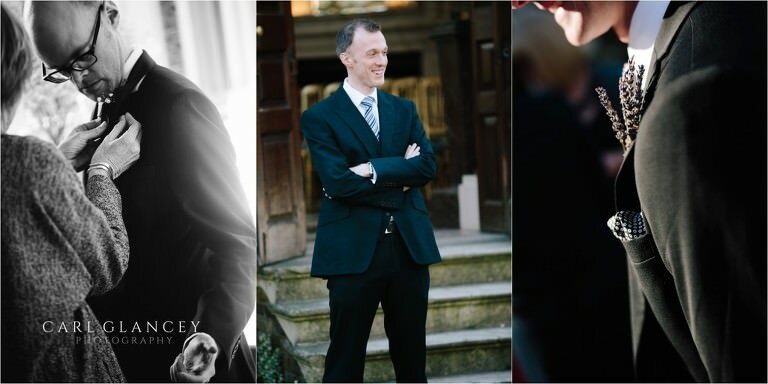 You can find more examples of my work in my gallery here or if your looking for a Richmond Wedding Photographer then send me a message to discuss your special day in more detail. Here are some photos from the day.